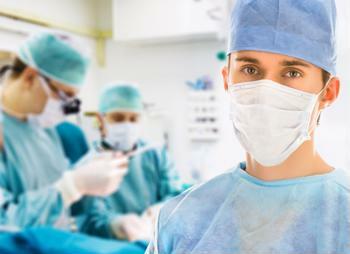 Significant information shows that different types of surgery can have an effect on the mind. For example, the Cleveland Clinic states that individuals who undergo cardiac bypass surgery could experience short- or long-term cognitive changes. New evidence indicates that a surgical incision and the pain it causes could influence the postoperative cognitive dysfunction patients experience. Researchers from Massachusetts General Hospital arrived at this conclusion following a recent animal study. In the study, researchers worked with mice, some of which had small incisions on one of their paws and were made to think they underwent surgery. At three and seven days after real and mock surgery, the mice that felt pain due to their incisions struggled to perform on tasks that tested their memory. “While postoperative cognitive dysfunction may be temporary, it still can have a major impact on the quality of life of patients and their caregivers at a time when patients’ ability to participate in their own care is very important,” said Zhongcong Xie, director of the Geriatric Anesthesia Research Unit in the MGH Department of Anesthesia, Critical Care and Pain Medicine. Based on these findings, individuals who recently underwent major surgery and feel as though it affected their cognitive abilities may want to take an IQ test to see if they are correct.